Karen and John actually met a few years back in the UK while working abroad. Karen is originally from Hong Kong and John from Long Island, NY. They both now currently reside in Hong Kong. 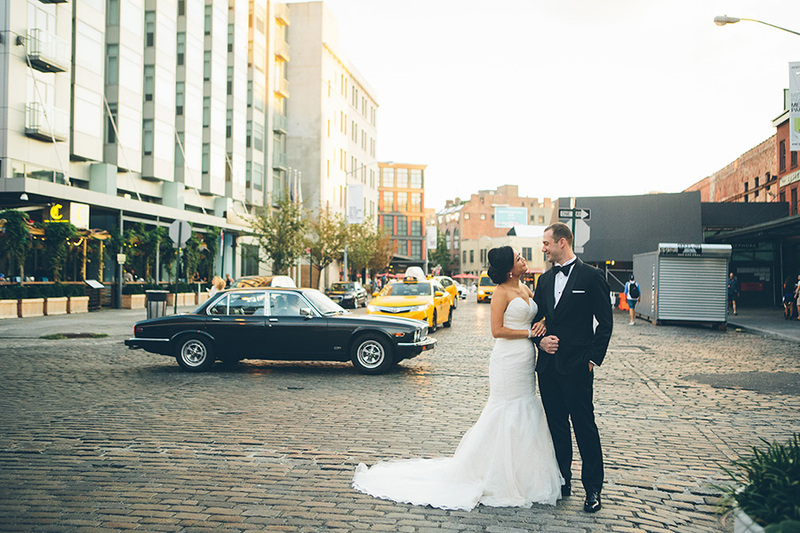 For their wedding, they wanted to encapsulate some photos from different parts of their life together. There was a time when they lived in NYC so they wanted to make sure they had some great New York City wedding photos to commemorate that part of their life. So Karen, all decked out in her beautiful gown, and John in his amazing suit, walked all along Chelsea with me to get some amazing shots! Her wedding dress was amazing and his wedding suit was bomb. 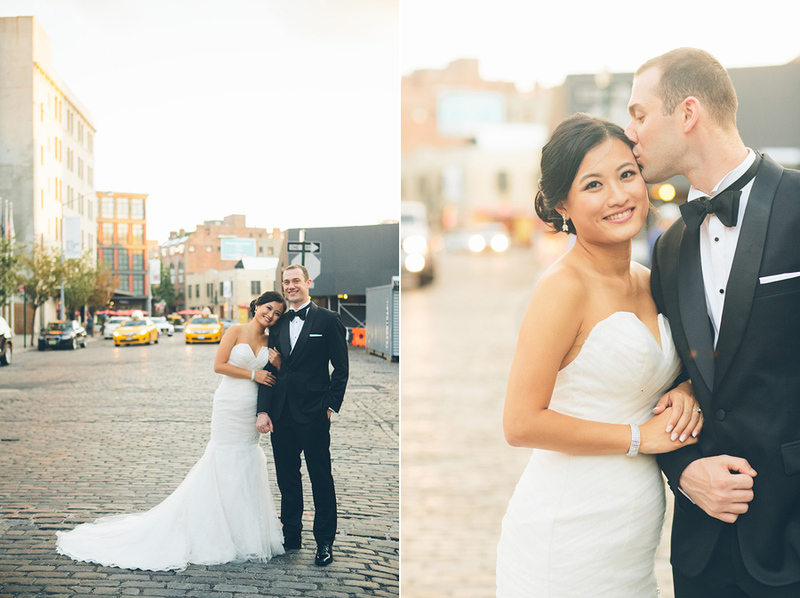 I am so glad to have gotten so many great shots as their new york city wedding photographer! Brownstones, cobblestones and New York City Taxis in tow!